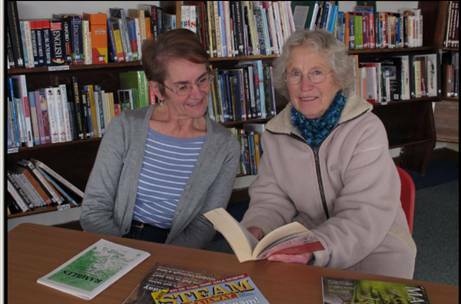 Anyone can join Grappenhall library for free, as a member. This entitles them to borrow books and use the facilities. Note that we are not connected at present to the wider Warrington Borough Library, though this may change in the future. 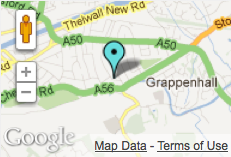 Joining us as a friend of Grappenhall library. You can also join us as a ‘Friend’. The cost of this is just £10 and this annual fee goes directly to support us, the building, heating, lighting etc. Our volunteers donate their time for free and we would welcome new people to join us in order to keep this a living project for the community. For example, if you could help for a few hours during opening times, maybe with our building, occasional bits of maintenance etc, that makes a big difference to what we can do. You may be able to donate furniture, equipment or other items. Friends that have a local business can also have a website link from our links page. In doing this we can all act local, which is great for our community. We have support for the coming year from various sources including in part from Warrington Borough Council. In future years this project will need to sustain itself and the imagination of friends and members will be essential in helping us do this. If you can spare just an hour a month for this project, please consider coming in to talk about joining us.